Packaging, school group project. 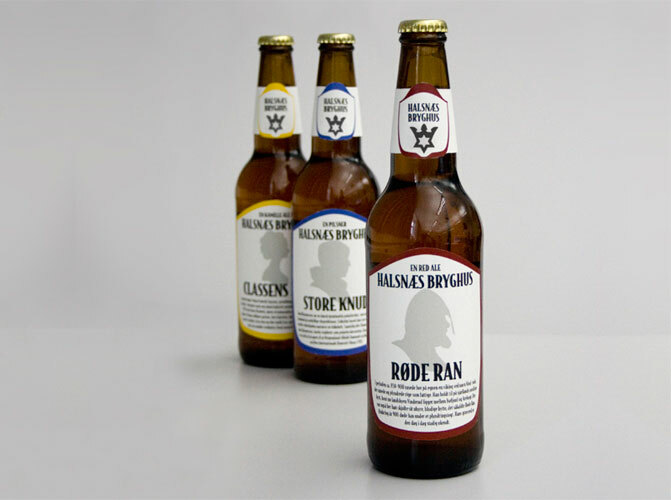 Halsnæs Bryghus is a small local danish brewery who produces a small range of speciality beers. 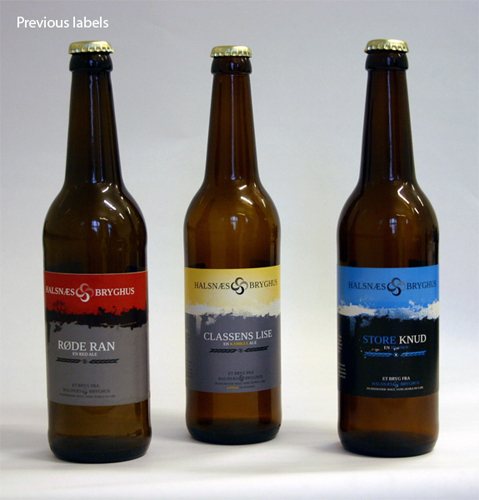 On their current labels, they try to tell a story about historic people from the Halsnæs area, I have placed the story on the front of the label. 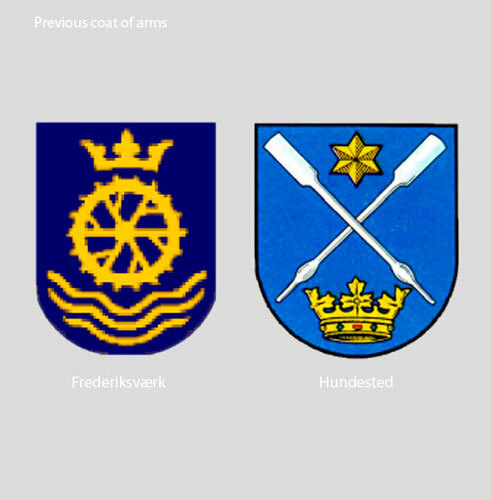 Halsnæs is a county in Denmark, originally Halsnæs was two counties Hundested and Frederiksværk. To add the historic part to the identity, the logo/symbol is a combination of the two former crests.